I hope someone on earth play this, anyway, I just put the letters and flag I found it in google. 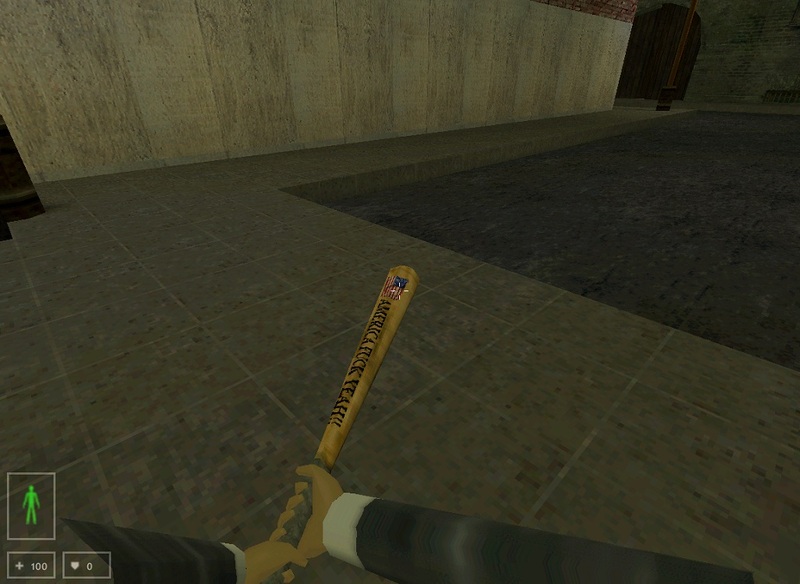 This skin replaces bat of mod. go to mod files and after go to models and put it there.